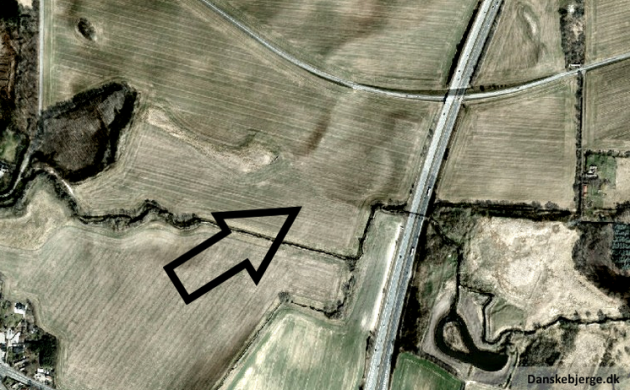 Archaeologists have found what they call “clear evidence” that a fire at the recently discovered 1,000-year-old Viking castle Vallø Borgring near Køge was deliberately set. So they have asked police to supply a fire safety investigator to help them unearth clues to solve the 1,000-year mystery. The fire was set at the fortress’s eastern and northern gates. The castle probably belonged Harald Bluetooth, who was king of Denmark in the late 900s. History records that Bluetooth drove his army too hard, which ended with a riot in which the king was killed. “Our theory right now is that other powerful men in the country attacked the castle and set fire to the gates,” said Ulriksen. He also believes that the fortress in Køge may be the last structure commissioned by Bluetooth before he died, because the castle seems to have been only halfway completed. The archaeologists hope that the police investigator will bring in tools like dogs to help sniff out bones in the earth to help unearth more evidence. Case for St Mary Mead’s finest? Miss Marple tended to specialise in such cases (‘Nemesis’ and ‘Sleeping Murder’ spring to mind), but it is unknown whether she can be persuaded to come out of retirement.